 By joining the Global Retreats family our owners are provided a set amount of annual points from RCI affiliated resorts, wholesale savings on “rented” points, and access to various travel perks offered through the RCI platform. RCI has access to over 4,000+ resorts in over a 100 countries across the globe. Our owners get to enjoy all the perks of vacation without being obligated to own a timeshare. • Use points to exchange RCI weeks affiliated resorts. • Split up there vacation between time to fit their schedules. • Use their vacation points for RCI Points Partners, including rental, airfare, hotels, cruises and much more. • Roll over any unused points and the ability to borrow more at the owner’s convenience.